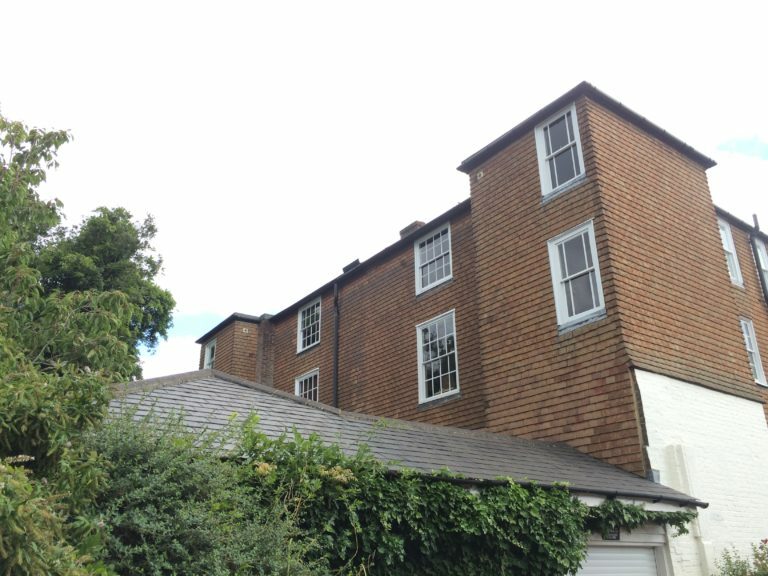 DMP have recently undertaken a Measured Survey of a large residential property on Mount Ephraim overlooking Tunbridge Wells common for conversion purposes. 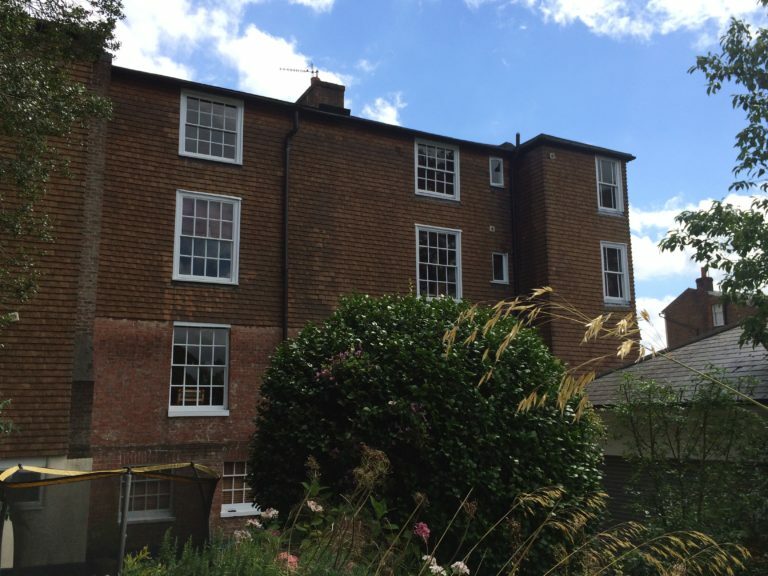 The spacious period town house includes a nine-bedroom main house above two existing two-bedroom lower ground floor flats with extensive gardens to the front and rear. 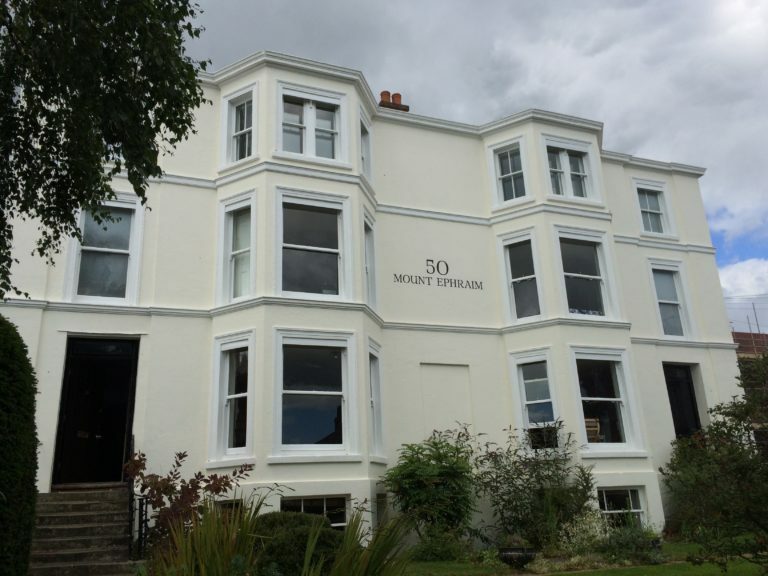 We have been instructed by the Client to also prepare existing and proposed drawings for the forthcoming Planning Application. DMP shall be progressing alongside this the relevant supporting Planning, Design & Access and Heritage Statements in the coming weeks.